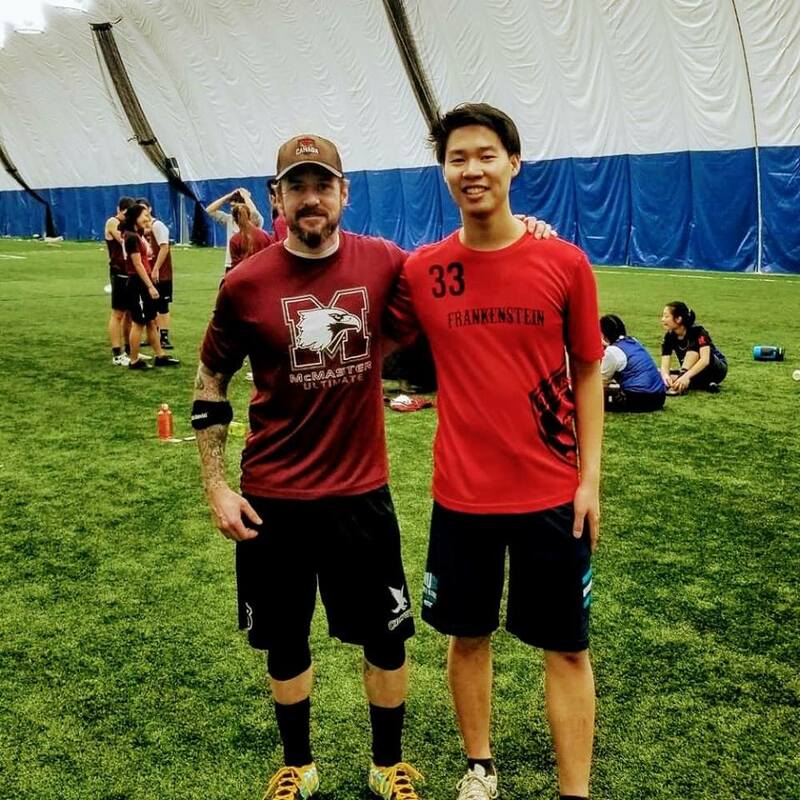 Frankenstein was put together to start playing some indoor 4v4 in 2018. The name represents pulling players from all experience levels; from never having played to 20 yrs plus on the field. Most players live in North Bay, or originated in North Bay. 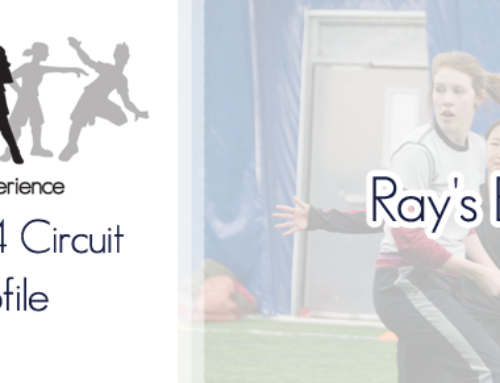 The team is about encouraging new players to learn the game and gain experience and knowledge, as well as spirit of the game, through the indoor circuit. 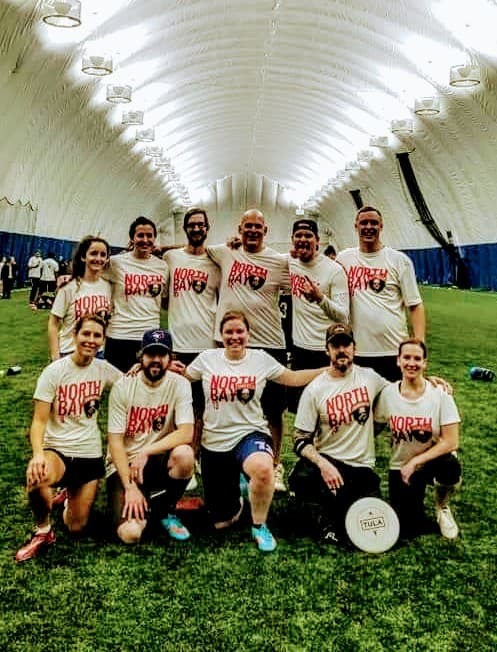 We do not have the benefit of an indoor season in North Bay, so if we can get a group together of all skill-levels of players, we’re going to play and make the most out of that experience! 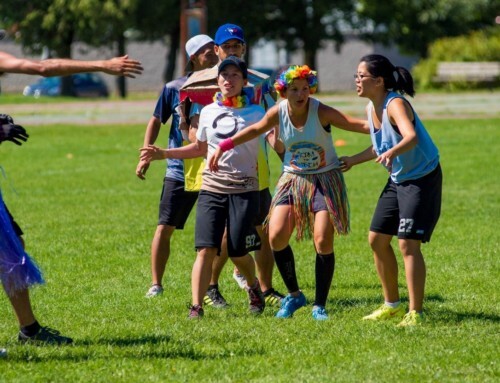 Through meeting people at other ultimate events we have been fortunate enough to have some of those new friends play with Frankenstein at some of the events as well. 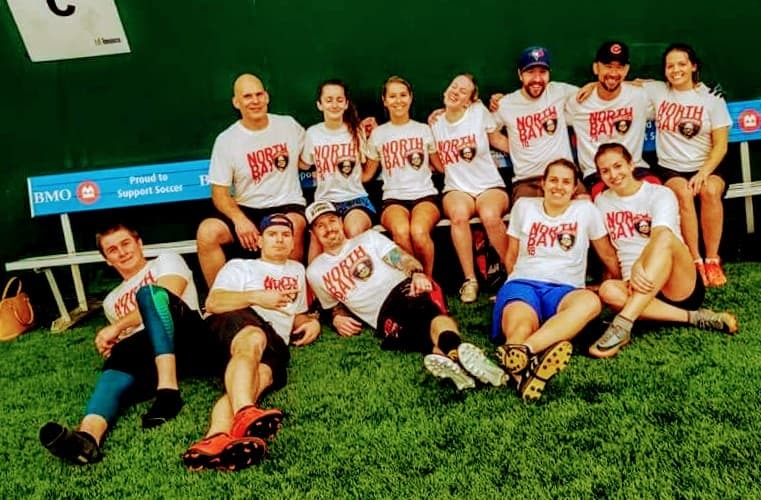 My moto is fun first, and making the most out of any event by meeting people and having new players learn and love the game through a personal breakthrough of their play, and to help those players gain some confidence. Since first meeting Jeff and his crew, we have loved having them. The passion he and his team have for the game is addictive. 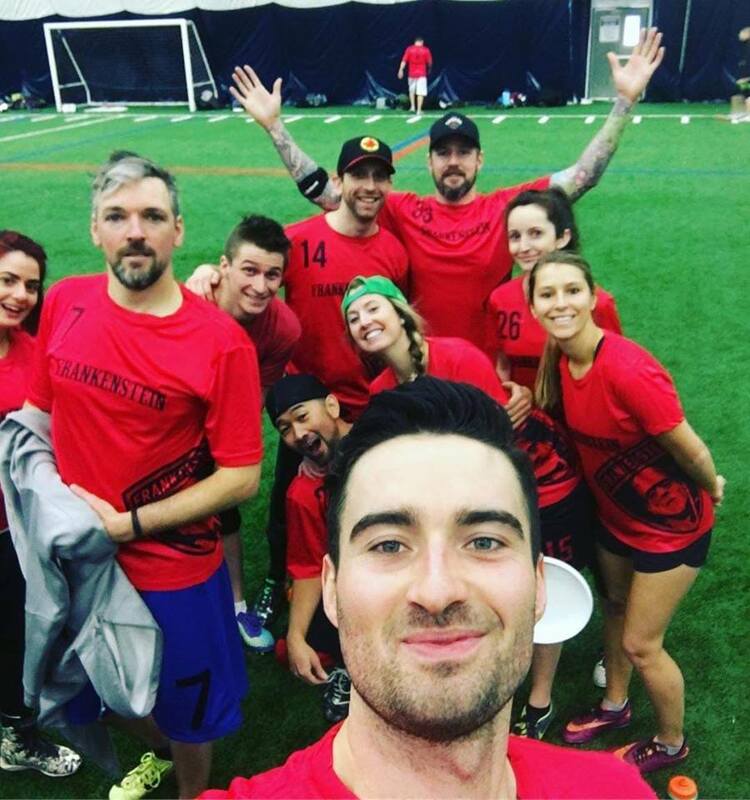 They are spirited, fun, and represent everything that is great about the sport. At one of our recent tournaments, we even became aware of a jersey trade going down as one of the players from Big Mac traded for a Frankenstein jersey. Jeff was only too happy to oblige (see the photo). 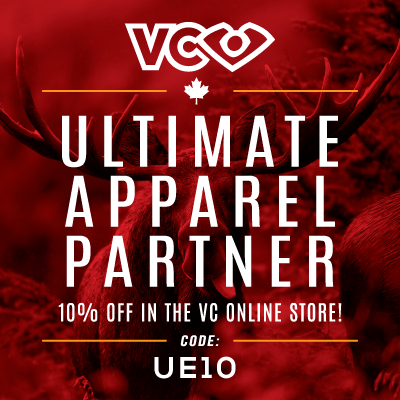 We look forward to seeing them at many more tournaments, and their players at tournaments throughout the year! Taste of Touring: Season Two, introducing Rogue! Taste of Touring: Introducing Two New Teams – Razorbacks & Rebels! 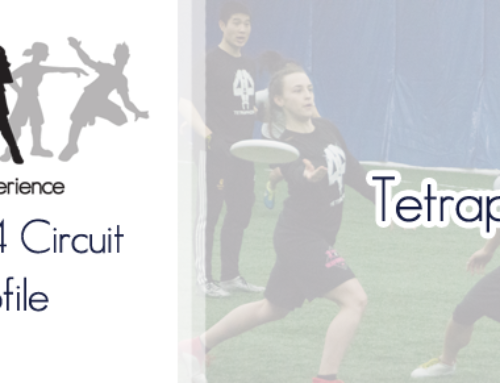 Layout Ultimate – Barrie’s Mixed Division Giveaway!